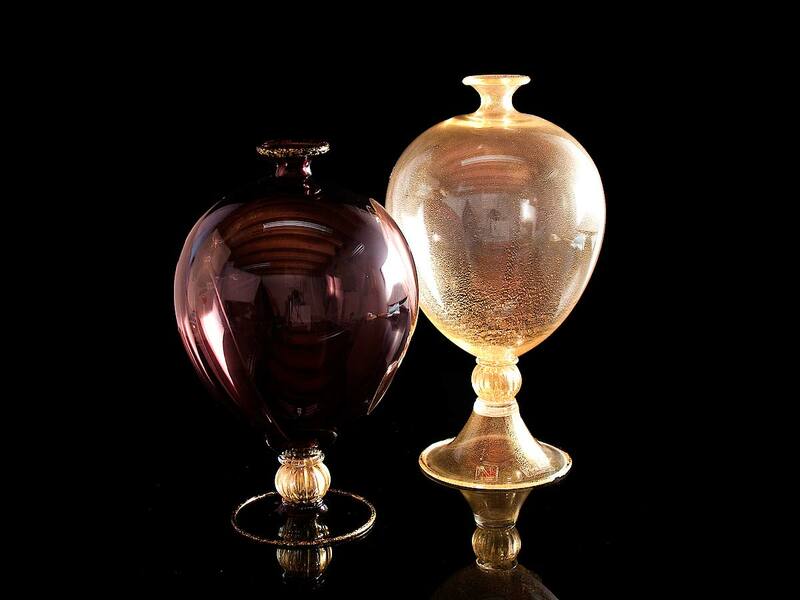 Details are what makes a home unique: our vases, bowls and centerpieces reflect the exquisite splendour of your abode. 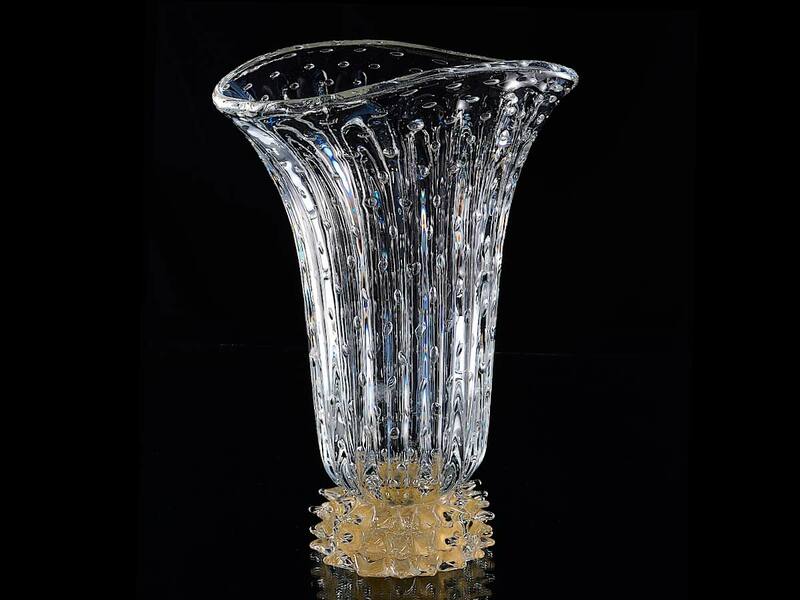 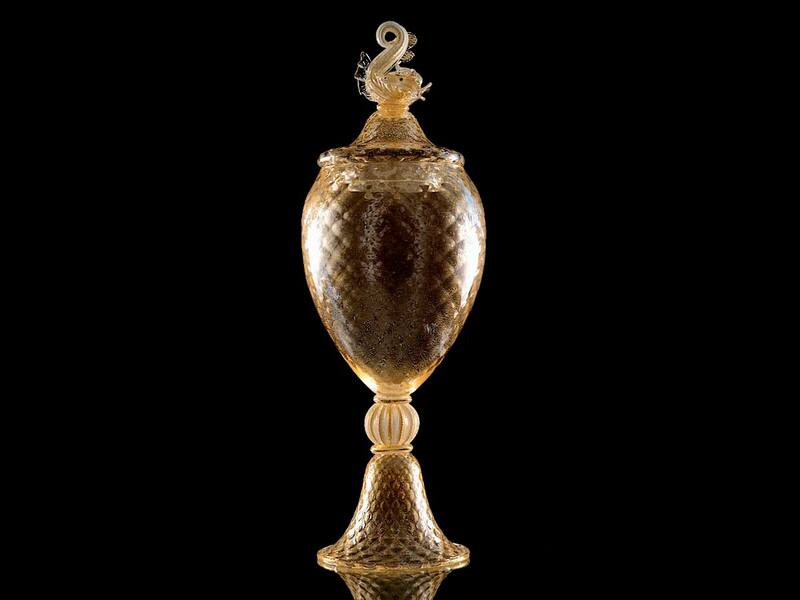 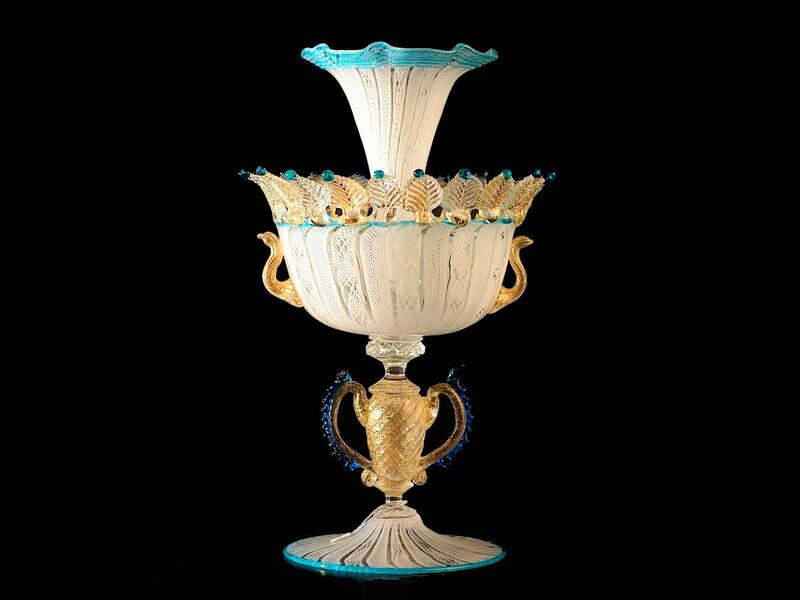 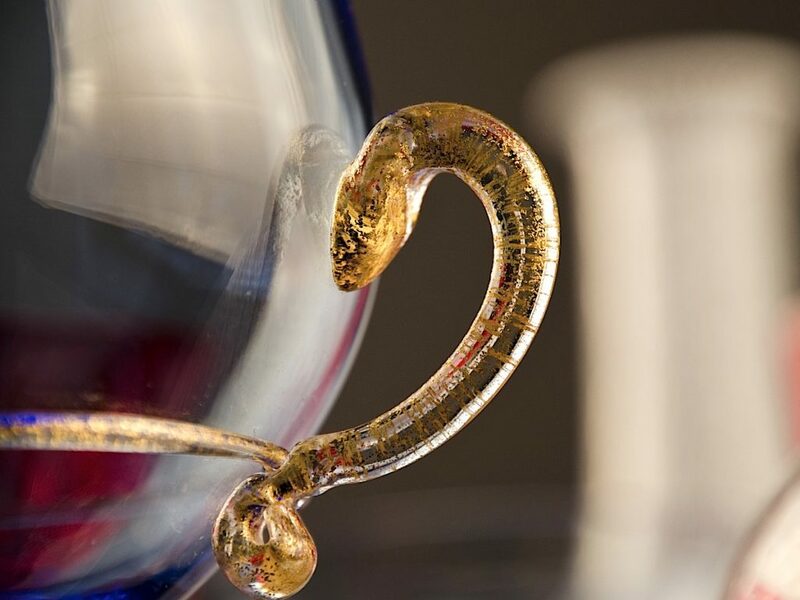 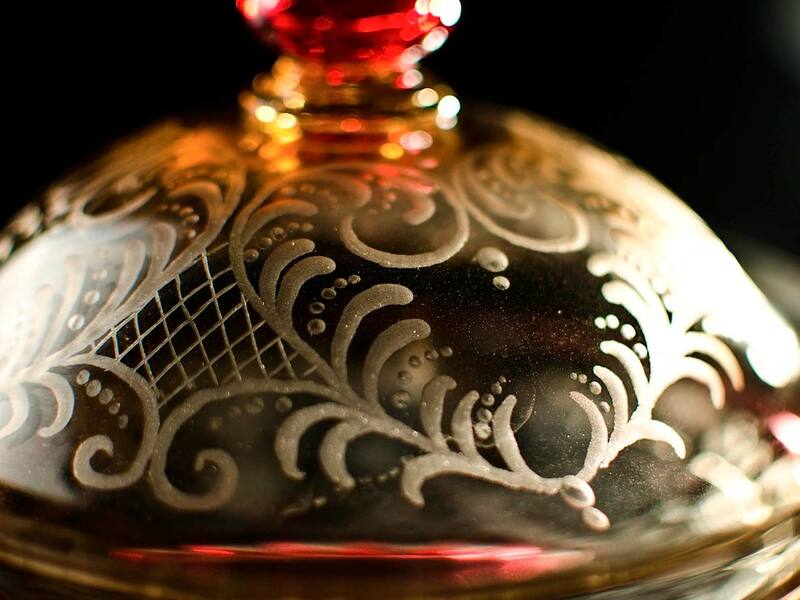 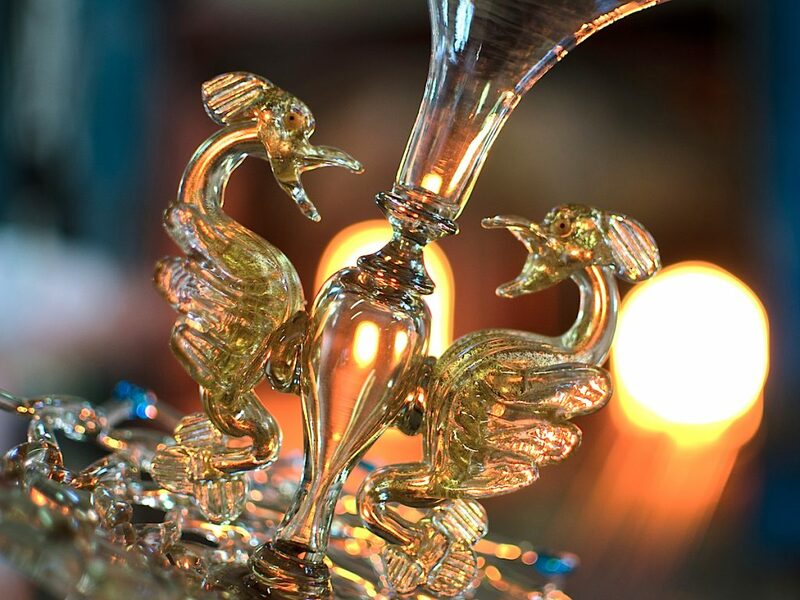 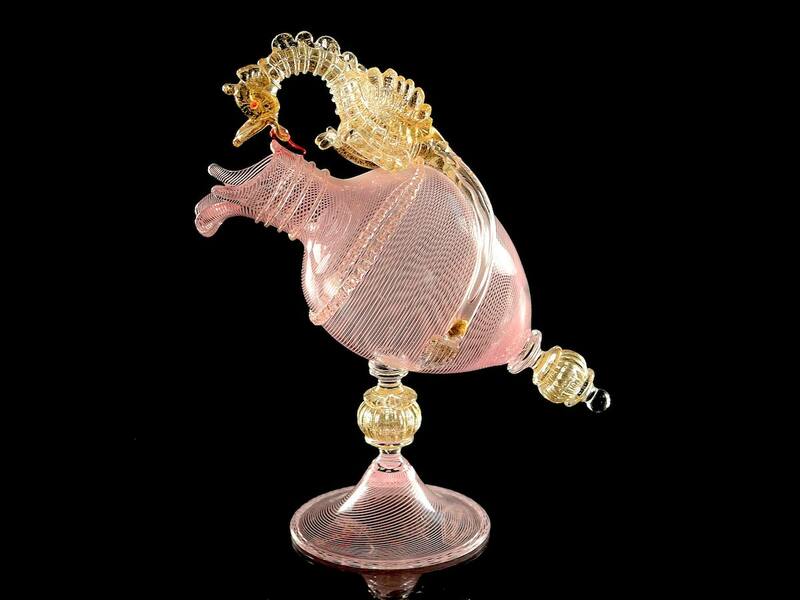 For many centuries, Murano Glass vases, centerpieces and decorative artwork have adorned classic and modern living spaces in the finest residences in the world. 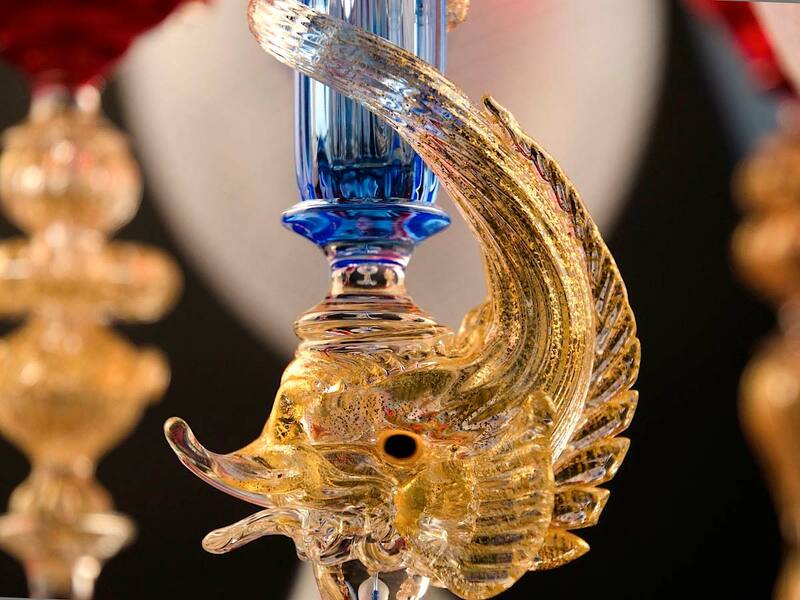 An interior is made unique and special by its design details, by the accurate choice of exclusive objects with exquisite appearance and impeccable handicraft. 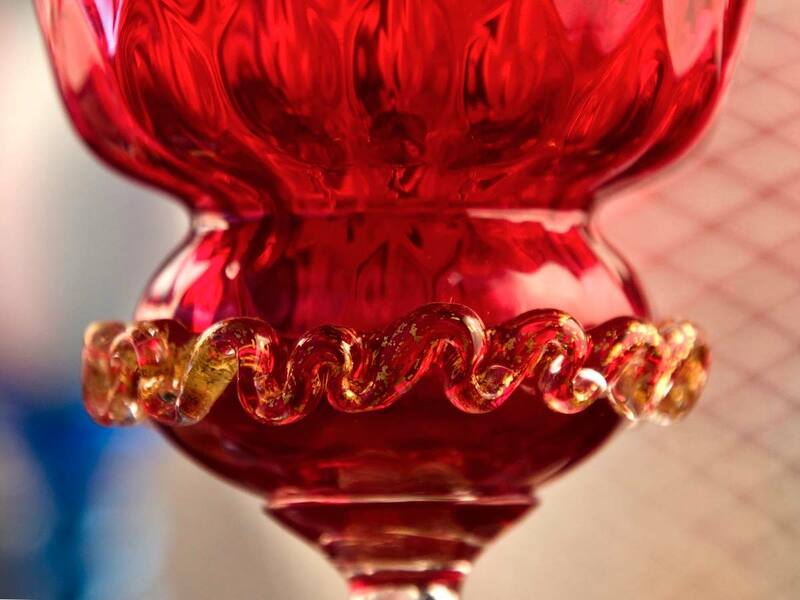 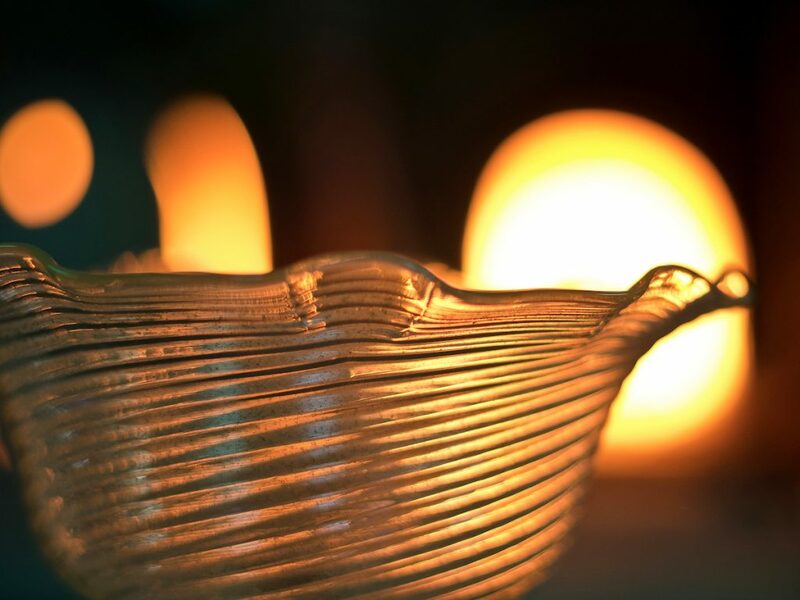 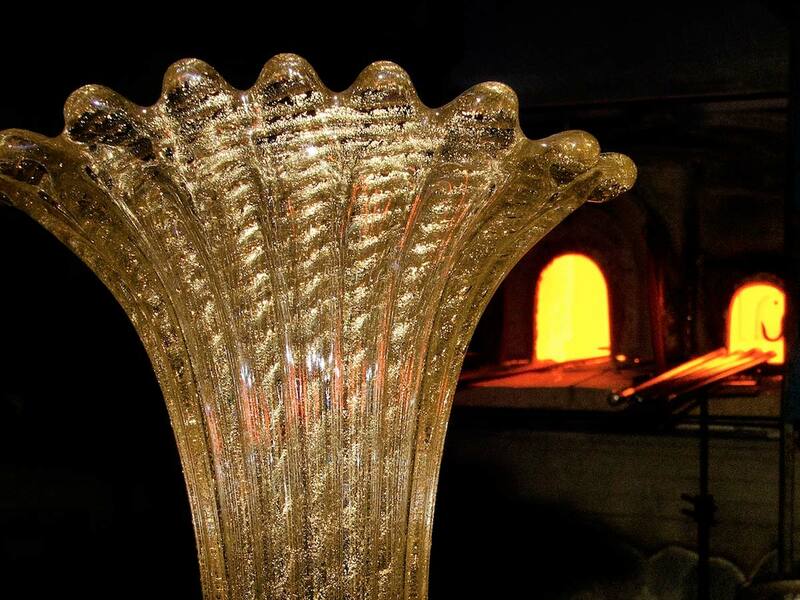 From collectible goblets to majestic fruit bowls, the expert craftsmanship of the Seguso family’s glass artists is expressed in a multitude of shapes and forms. 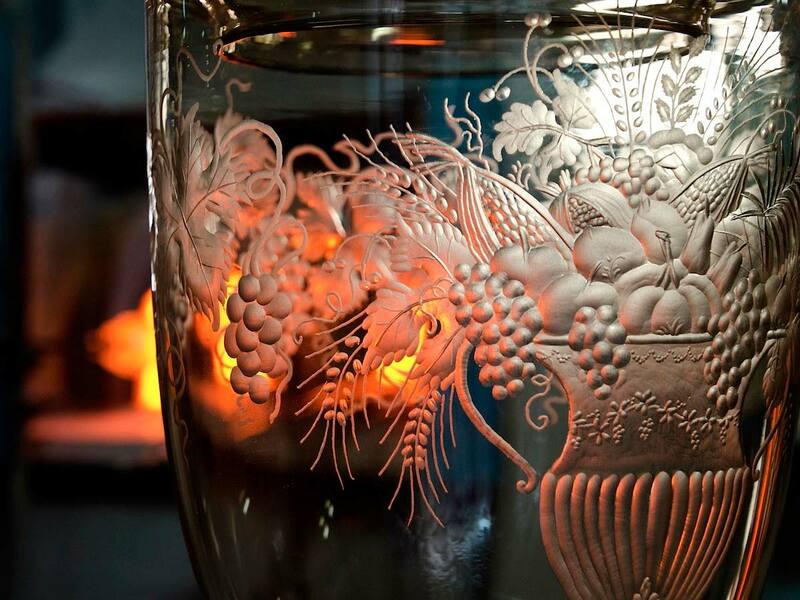 The ancient techniques of Murano glassmaking are scrupulously applied and respected thanks to the artists’ hard work in front of the glowing ovens. 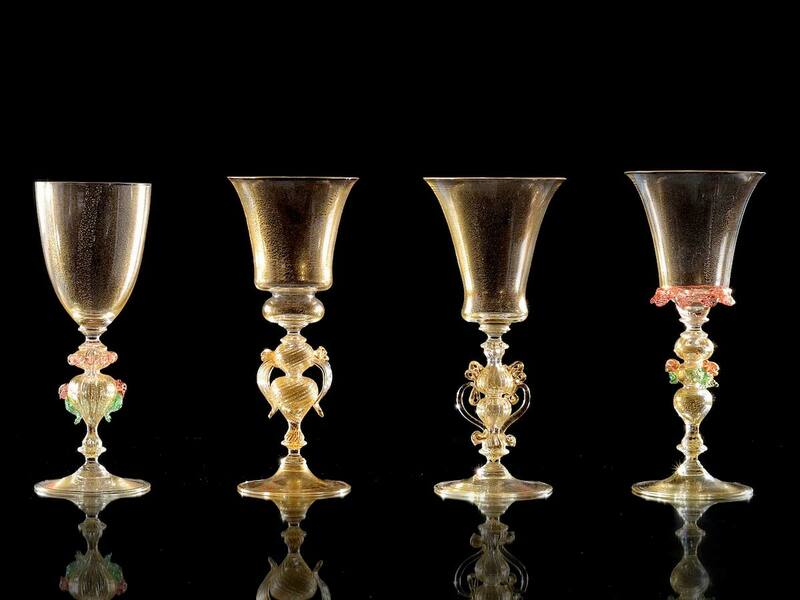 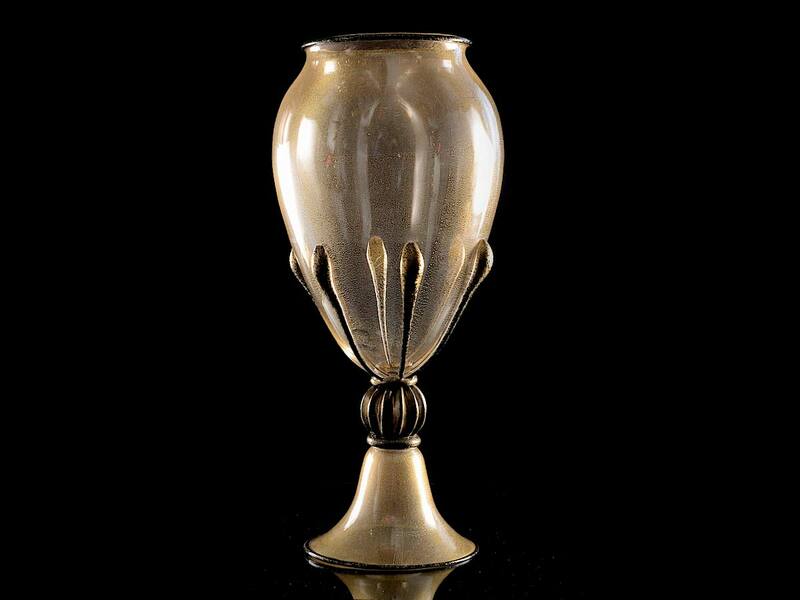 Movements and rituals, passed down and developed through centuries of tradition, give rise to unique objects such as our world-famous etched and cut decorative goblets, proudly on display in princely residences as well as museums and private collections.